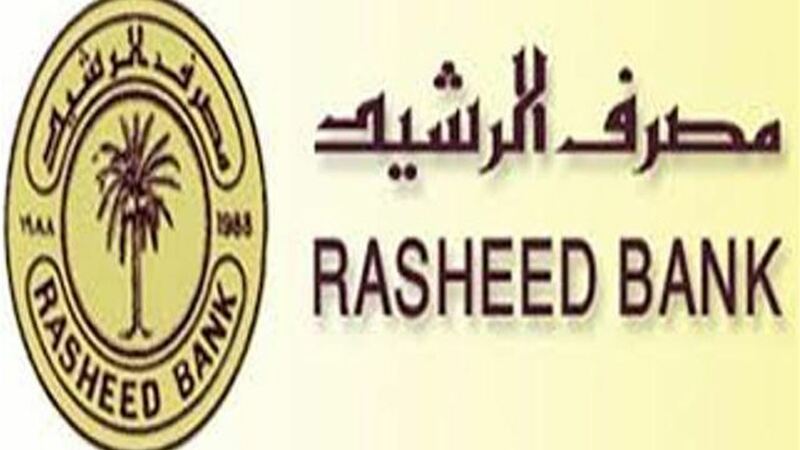 Bank of Rasheed, Tuesday, not to affect the cash withdrawal devices with the interruption of the Internet, noting that cardholders can receive their dues from the branches of the bank. The bank's information office said in a statement received by Alsumaria News that "all ATMs (poc) of the MasterCard card in the branches of the bank was not affected by the interruption of the Internet." He added that "the devices are working without problems and cardholders can receive their dues from the branches of the bank in Baghdad and the provinces." The Internet service has been cut off from the Iraqi provinces during the past two days comes at a time when the Iraqi provinces, including Basra , Maysan , Dhi Qar , Babel , Diwaniyah, Wasit, Karbala and Baghdad, mass demonstrations to protest the widespread unemployment and lack of services.